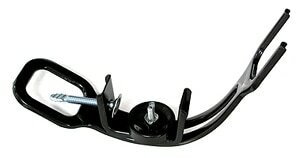 Rod Holders & Wade Fishing - Taitex Enterprise Co. 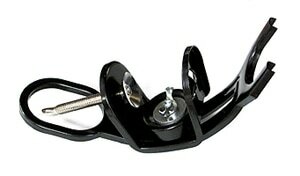 The most popular and economic boat rod holder in the market. The yoke is adjustable, and it has a black enamel finished. Our 15" long, spike rod holder (Black), as well as our 34" long PVC Tube rod holder are suitable for both fresh and salt water fishing.